Needlenose MP 600 Multi Tool, we can think of about 600 reasons why this much applauded multi tool belongs on your belt, but we'll stick to the most important. Profound versatility, failsafe performance and a level of rock solid design and construction that pleases the eye. 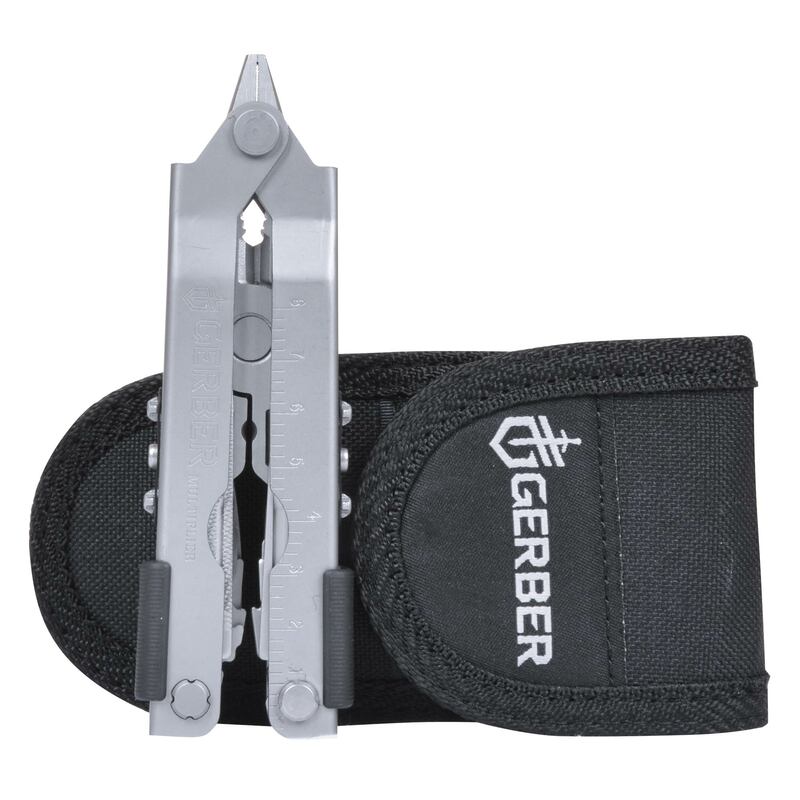 It all begins with high quality stainless steel, Gerber's patented flick of the wrist, one handed opening pliers. 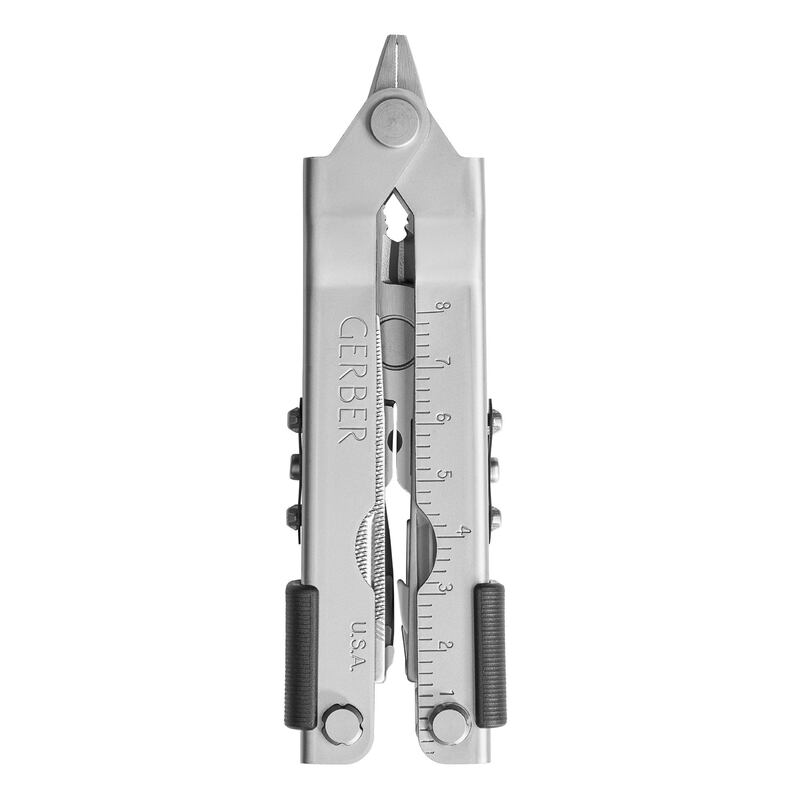 You'd be hard pressed to find a more rugged or fearless multi tool out there. 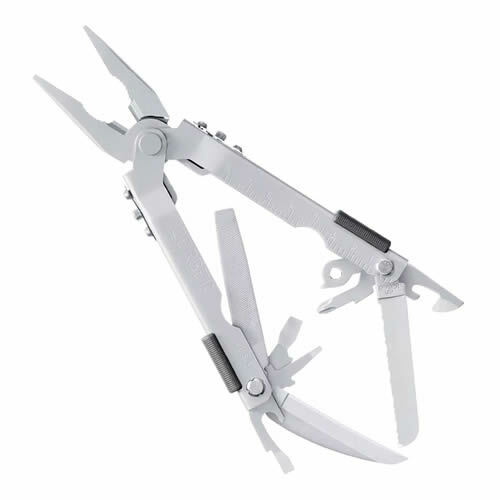 Featuring 14 tools ready for the toughest jobs including; Needlenose pliers, Wire cutters, Wire crimper, 2.25" Fine blade tool, Serrated tool, File, Phillips screwdriver, Small flat screwdriver, Medium flat screwdriver, Large flat screwdriver, Ruler (inches/cm), Bottle opener, Can opener & Lanyard ring.